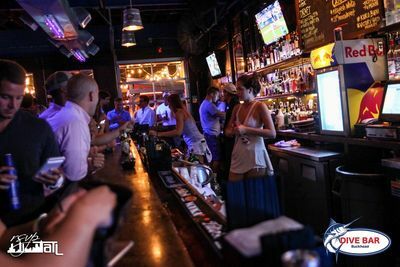 Centrally located within the West Buckhead Village, Atlanta’s premier nightlife district, we at Dive Bar Buckhead pride ourselves in providing our patrons with the perfect blend of a casual, yet high energy atmosphere every Wednesday-Saturday. 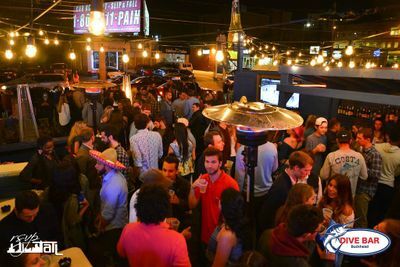 Featuring live music on weekends, locally renowned DJ’s, and college football games in the Fall, we’re certainly not your typical dive bar. 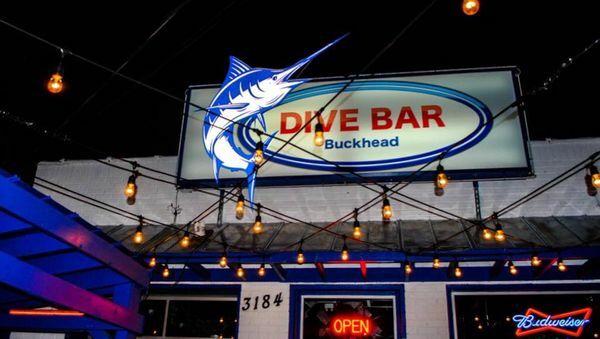 Dive Bar Buckhead has two outdoor patios, four separate bar areas, and a friendly, inviting staff. 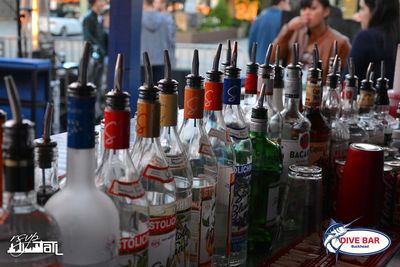 Come join our crowd for a drink, or please contact us if you’re interested in a partial/full rental and having the whole place to yourselves!